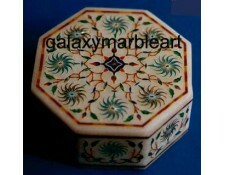 marble inlay handicraft boxes,Taj Mahal art boxes,Agra,India. These comes in various designs and color combinations. One design can be made in different color combinations of your choice. 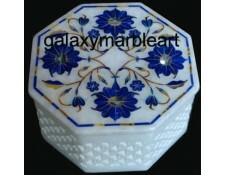 These boxes are made by our expert craftsman with 20 years of experience in inlay work. 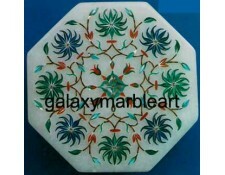 Inlaid with semi-precious stones lapis, malachite, and cornelian. 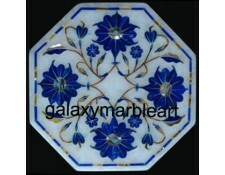 We use high quality of semi-precious stones for our items.Ideal for gift purpose.